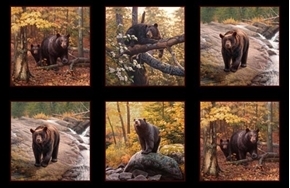 Lions and Tigers and Bears, Oh My! 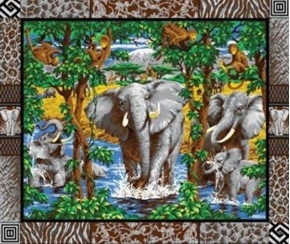 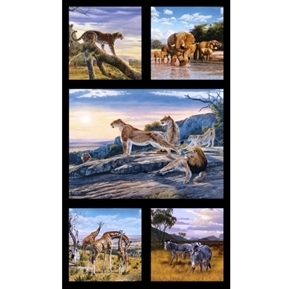 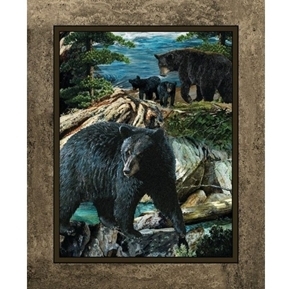 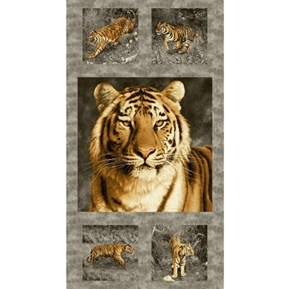 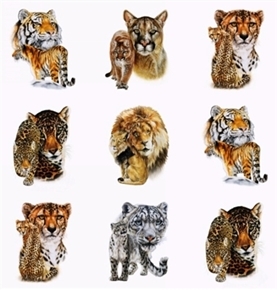 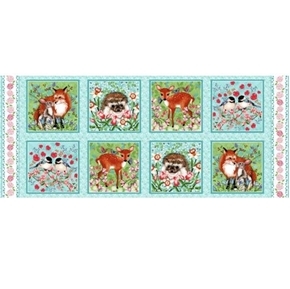 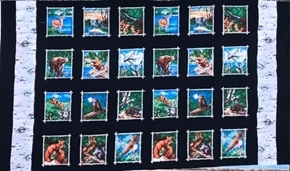 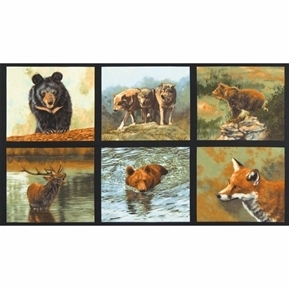 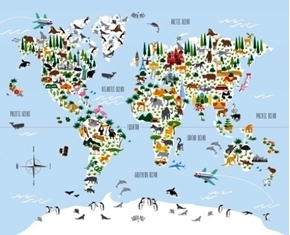 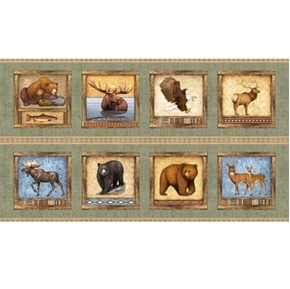 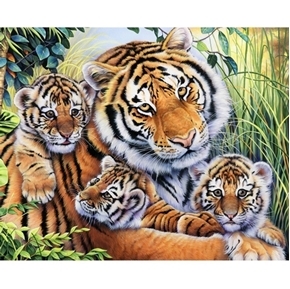 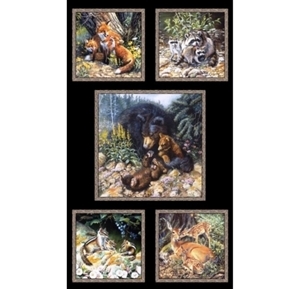 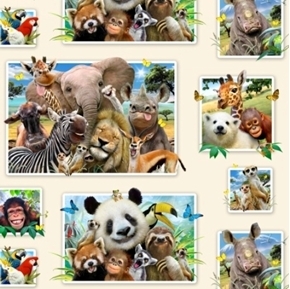 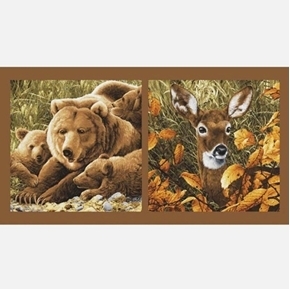 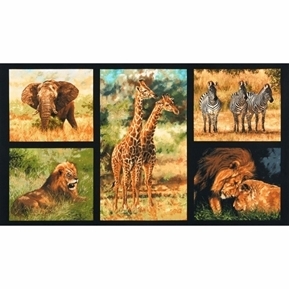 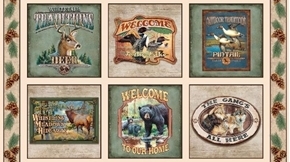 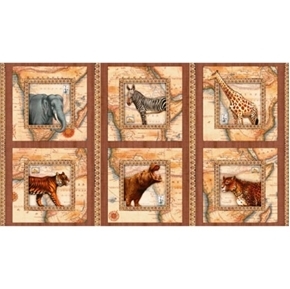 These wild animal large cotton fabric panels are sure to please! 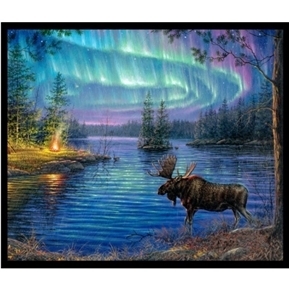 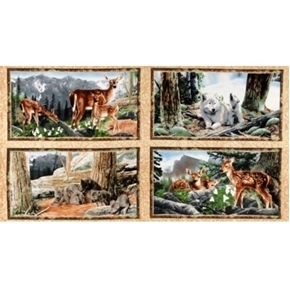 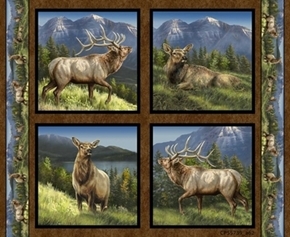 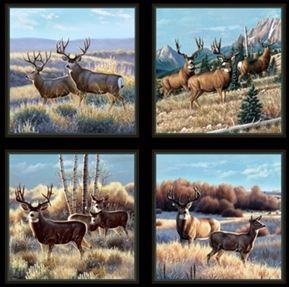 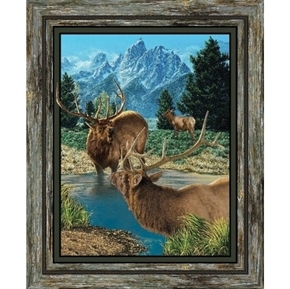 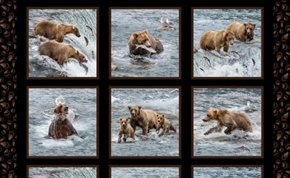 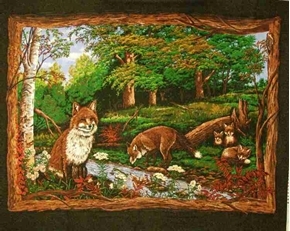 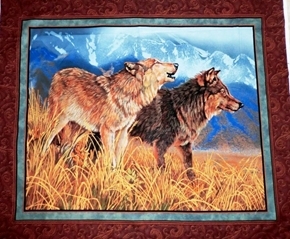 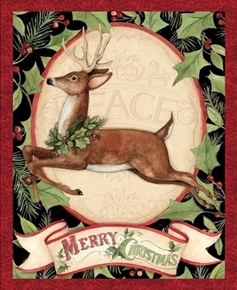 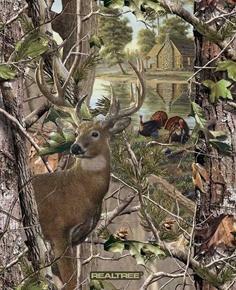 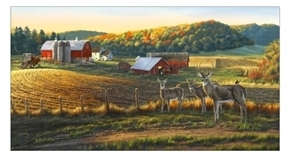 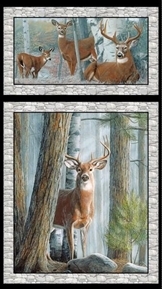 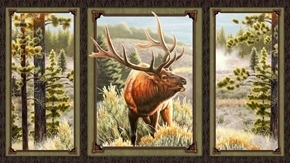 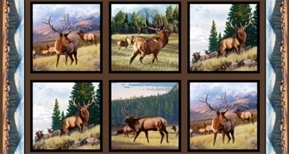 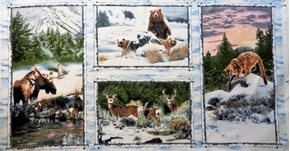 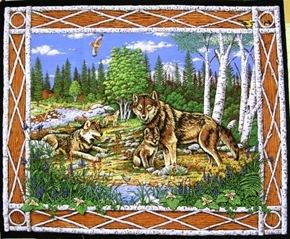 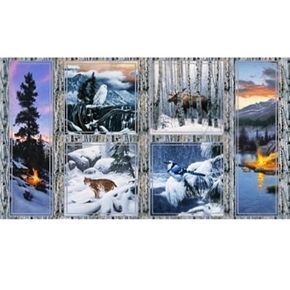 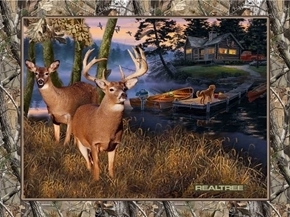 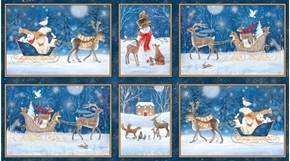 This 24x44" cotton fabric panel contains six 10" Blocks with 4 unique scenes.